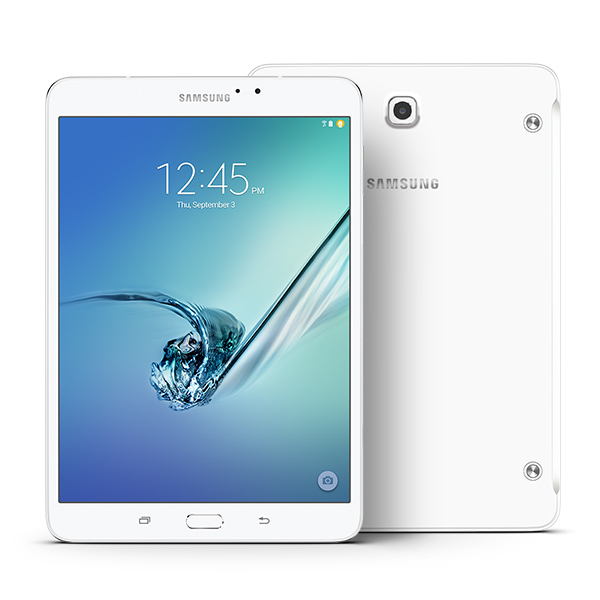 The Samsung Galaxy Tab S2 8.0 is one of the best 8-inch Android tablet devices available in the market right now. The Galaxy Tab S2 8.0 is a premium tablet device encased in metal that also features up to date hardware. If you ever need to shoot off a quick email or create/edit some documents on your Galaxy Tab S2 8.0, a keyboard case is a very handy accessory. 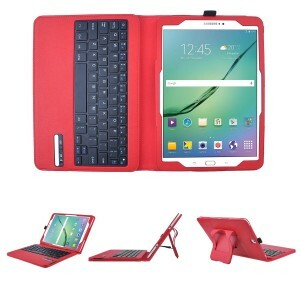 Listed below are the top 5 best Samsung Galaxy Tab S2 8.0 keyboard cases. 1. 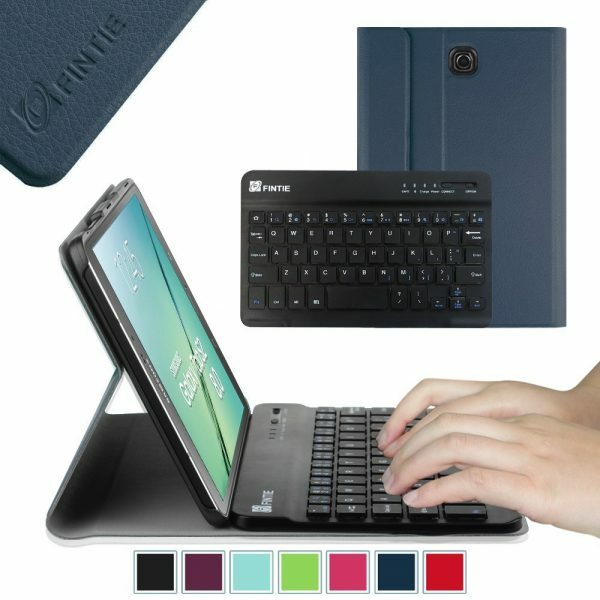 Fintie Blade X1 Samsung Galaxy Tab S2 8.0 Keyboard Case Cover: The Fintie Blade X1 Samsung Galaxy Tab S2 8.0 Keyboard Case Cover is a sleek, lightweight keyboard case custom made for the Galaxy Tab S2 8.0. The Fintie Blade X1 Samsung Galaxy Tab S2 8.0 Keyboard Case supports smart auto sleep/wake function, provides multiple landscape viewing angles and the PC back shell protects the device from drops, bumps, shock. The keyboard case is available in 6 different colors. 2. 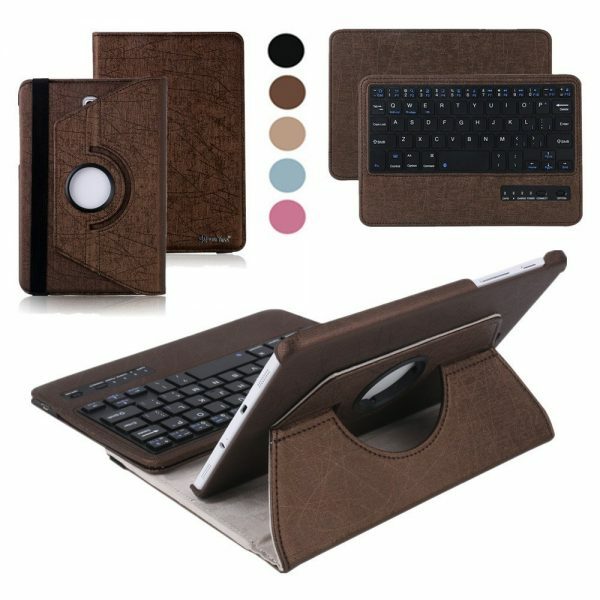 IVSO Samsung Galaxy Tab S2 8.0 Keyboard Case: The IVSO Samsung Galaxy Tab S2 8.0 Keyboard Case is made from premium PU leather and features a detachable Bluetooth keyboard. The keyboard lasts up to 60 hours on a full charge and the built-in kickstand is super convenient. The IVSO Samsung Galaxy Tab S2 8.0 Keyboard Case is available in 5 colors. 3. 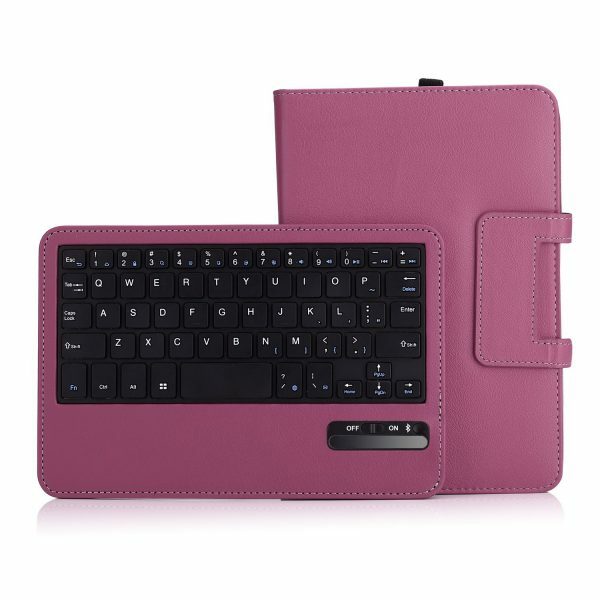 BoriYuan Samsung Galaxy Tab S2 8.0 Keyboard Case: If you need a stylish keyboard case for your Galaxy Tab S2 8.0, the BoriYuan Samsung Galaxy Tab S2 8.0 Keyboard Case is it. In addition to good looks, the BoriYuan Samsung Galaxy Tab S2 8.0 Keyboard Case is also very functional with its 360-degree rotating stand that lets you choose between landscape and portrait orientation. 4. MoKo Samsung Galaxy Tab S2 8.0 Keyboard Case: The MoKo Samsung Galaxy Tab S2 8.0 Keyboard Case is a quality product that looks good too. The case features a built-in stand and the magnetic closure secures your device from accidental drops. 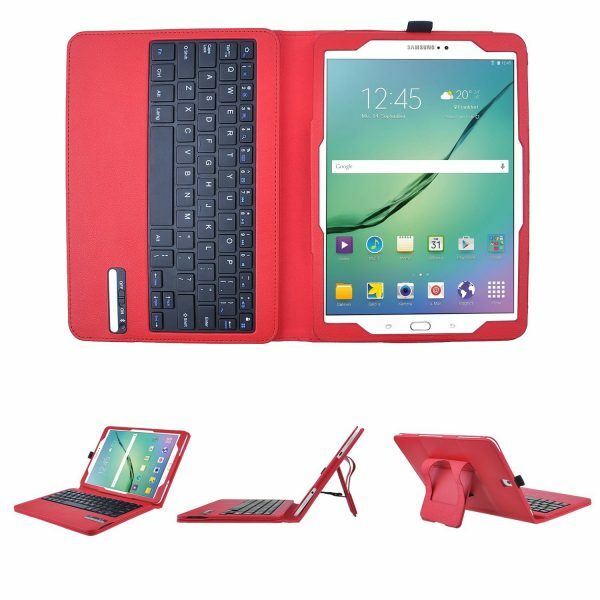 The MoKo Samsung Galaxy Tab S2 8.0 Keyboard Case is available in 5 colors. 5. 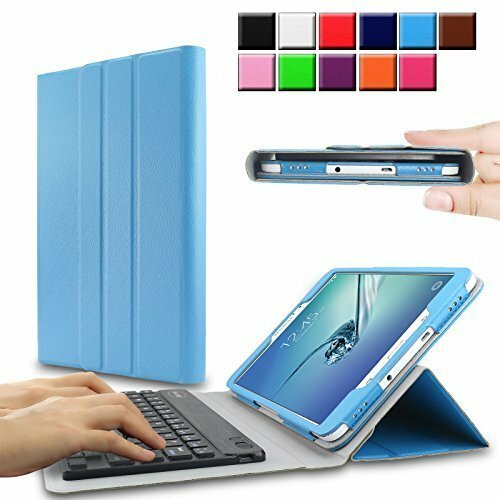 Infiland Samsung Galaxy Tab S2 8.0 Keyboard Case Cover: The Infiland Samsung Galaxy Tab S2 8.0 Keyboard Case Cover offers a slim-fit and is available in 8 different colors. These are the top 5 best Samsung Galaxy Tab S2 8.0 keyboard cases. Did you test the Zagg auto-fit folio 8 in this group?? I like idea of Its positional hinge better than a single position kickstand, but haven’t tried out the keyboard.